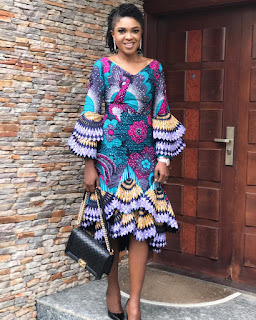 ankara outfit which makes it more trendy. 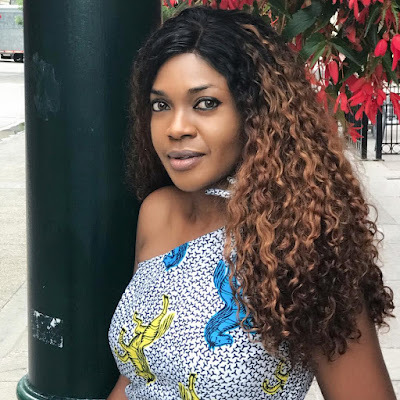 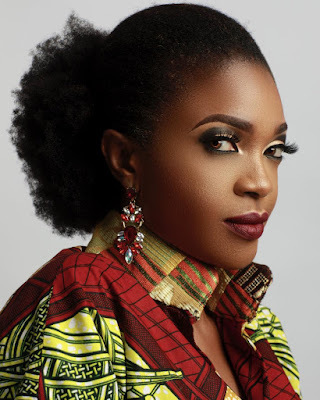 Actress Omoni Oboli looks so glamorous rocking ankara styles. 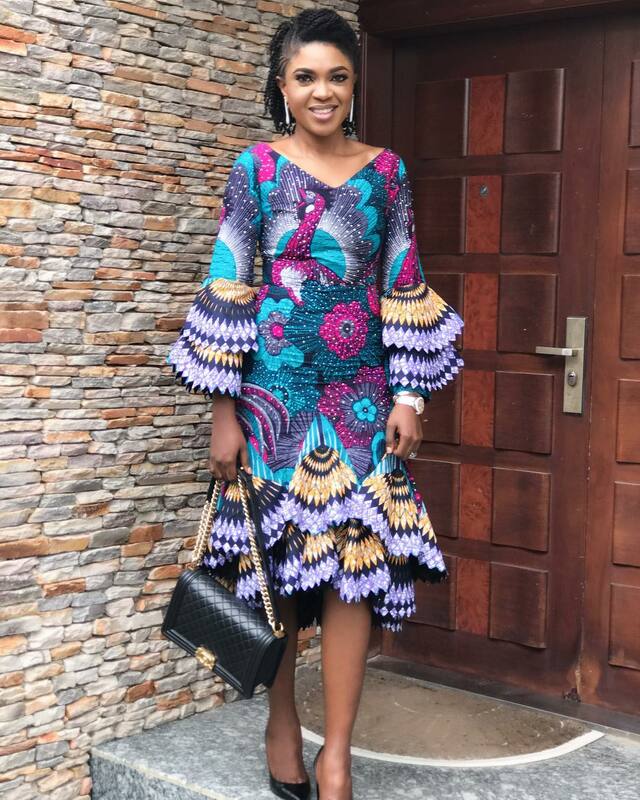 She looks exquisite in them.